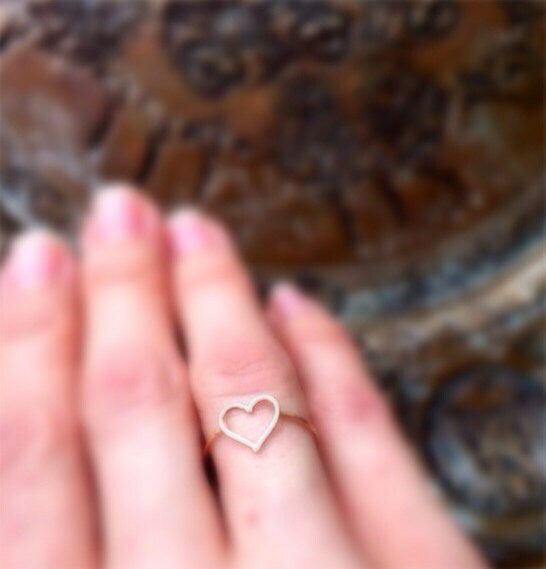 This beautiful and simple ring is perfect for wearing solo, with other stacking rings, or as knuckle ring. 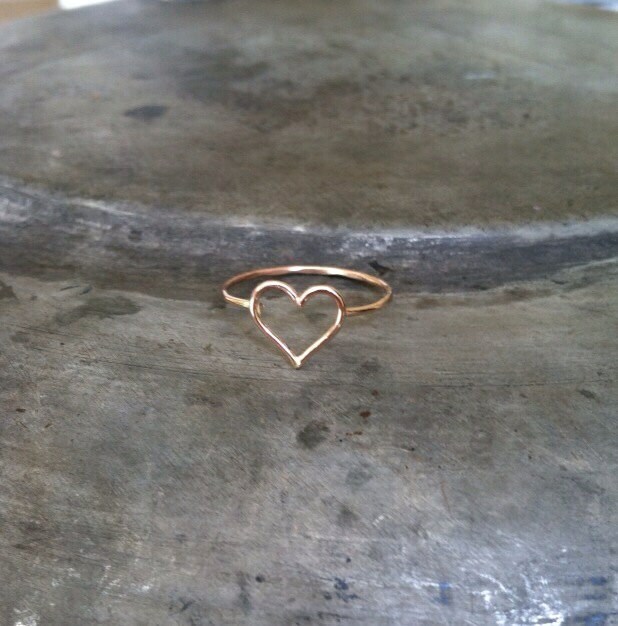 It is made of 20 gauge 14k gold filled wire, forged, soldered and hammered to a shiny finish. 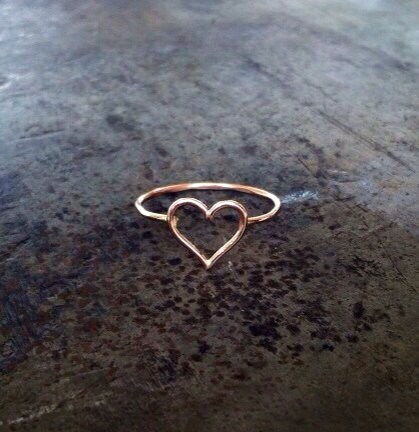 I can make this in 14k rose gold fill and sterling silver as well as 14k gold fill pictured above! Please be sure to include your metal preference and size in the " notes to seller" upon checking out.